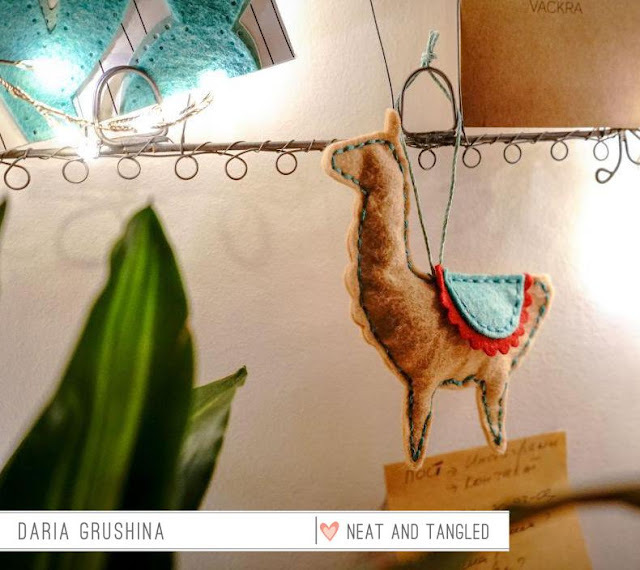 We continue to showcase the new products at Neat&Tangled release week. 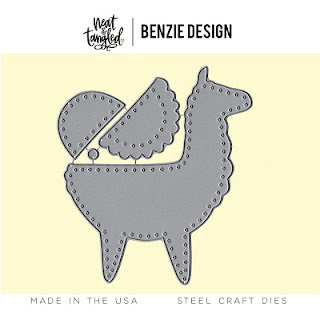 Have you seen yesterday's post with new awesome dies? Those are made in collaboration with Benzie Design. 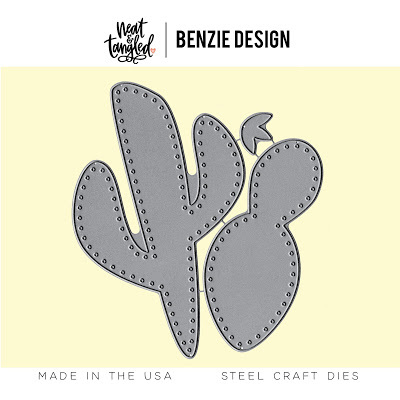 Here is the look at Llama Stitching Dies and Cactus Stitching dies. I have a cute Llama to share with you today. It surely adds coziness to my workplace. Have you already seen other projects from the Design Team? If not, be sure to go to the Neat&Tangled blog and check it out. There are so many awesome ideas and very beautiful projects. Thanks for stopping by, hope you liked it being here. Tomorrow all the Release goes life plus there is a super announcement of all the winner from the release week. Don't miss out. What a cute llama! I am loving this release, and can't wait to cut something other than paper with my dies!! 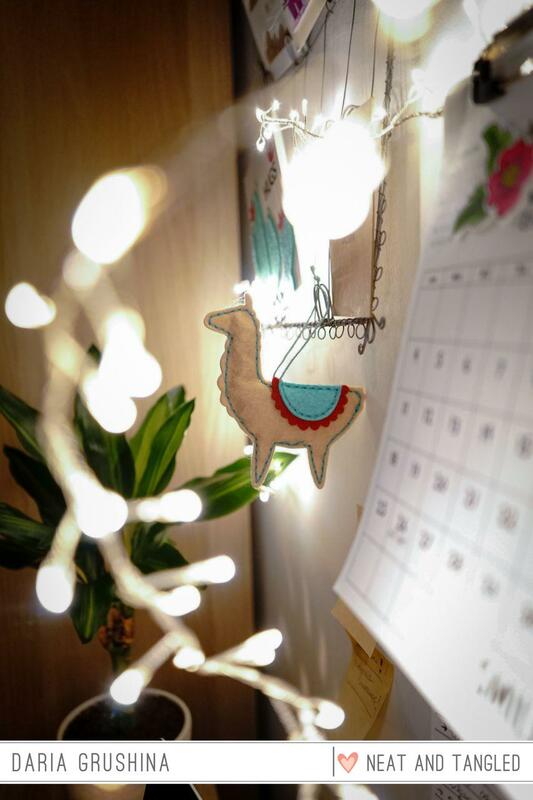 Such a lovely llama project! Super cute , love the stitching!! so cute. I like the colors and your stitching. I love this die! So fun. Your ornament is fabulous. I really like the edge where his neck is. This guy is so cute!! I love this little ornament! Love your felt llama ornament! This is so adorable!! And what a fun little decoration for your workspace! Such a fun and sweet little llama ornament! Fantastic project!